These potatoes are the perfect pair for any BBQ Food and are simply delicious too! Wash and prick the potatoes. Place them on a baking tray covered in foil. 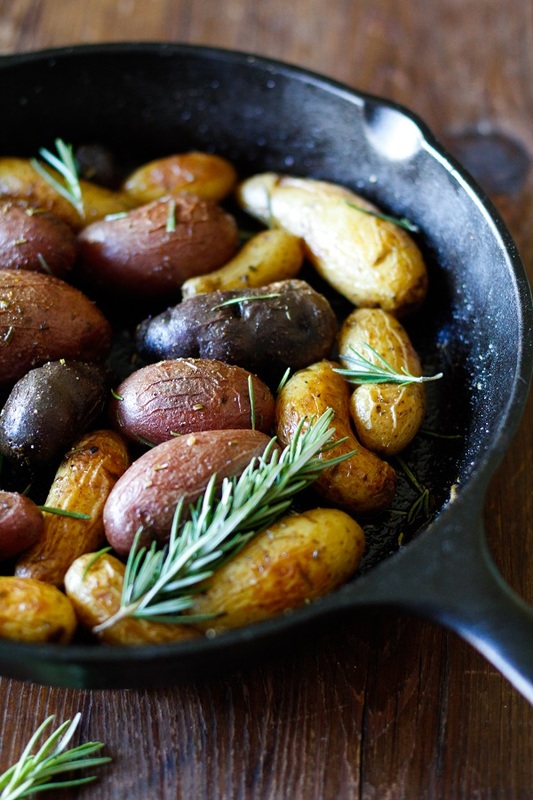 Pour a little olive oil over the potatoes and roll them around until coated. Put the potatoes on the tray onto your Mont Alpi using the indirect cooking method. To do this turn on your outside burners only, leave the middle off. Place the tray onto the middle burner and close the hood. 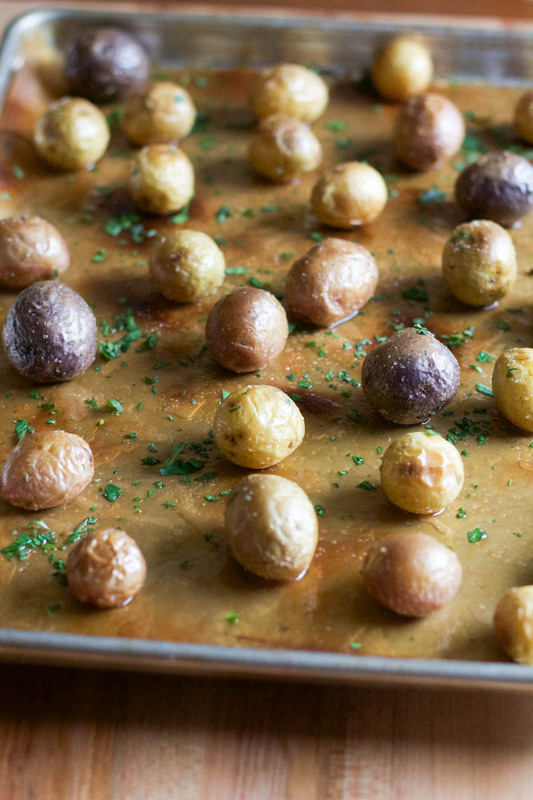 This indirect method will act like and oven and cook your potatoes perfectly. Once they are soft take them off the BBQ and serve. Arrange the potatoes in a serving bowl and drizzle balsamic glaze over the top. Put a fresh piece of rosemary on top for decoration.